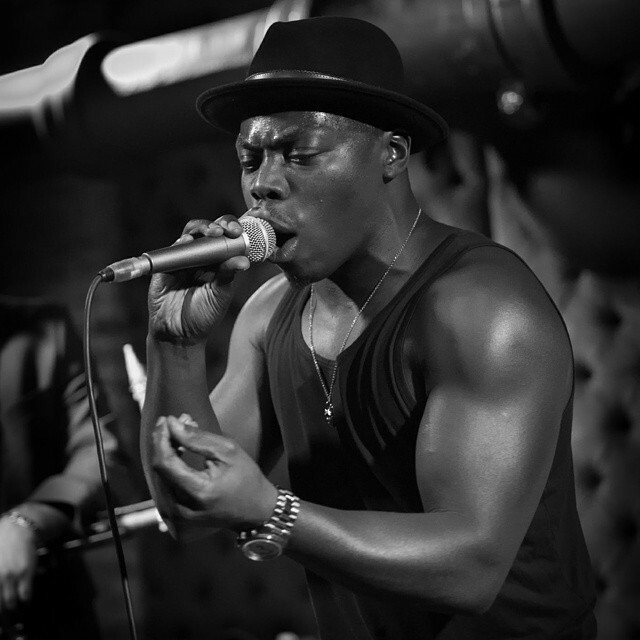 "Think Jay-Z meets James Brown, with a South London accent"
Since bursting onto the scene with his six-piece band The Frontline, Clement Marfo is most recognised for breakthrough anthem 'Champion' (frequently featured on television sports promos from BBC London Olympics, NFL Super Bowl XLV, WWE Royal Rumble) now, embarking on a new chapter as a solo artist. 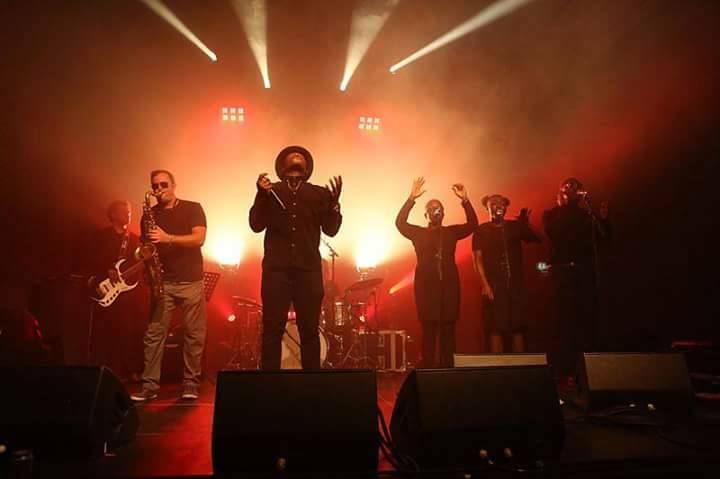 Clement has performed at major festivals including Wireless, Reading & Leeds, Isle of Wight and Bestival to supporting the likes of Plan B, Rizzle Kicks to De La Soul in the United Kingdom, garnering a name for his energetic live performances. Clement Marfo is evidently a young man on a mission. Sign up here with your email address to receive free downloads and exclusive updates - GO! GO!! GO!! !